It’s Thanksgiving! Next to Christmas, Thanksgiving is my favorite holiday to teach in the classroom. Not only the history of thanksgiving, but the modern day traditions we observe during this time of year surrounding family. We also get to teach about turkeys! Turkeys themselves aren’t the cutest of birds, but turkey crafts are — ADORABLE! I love how crafts not only get students excited about learning, but the hands on activity and positive learning environment helps students remember what they are learning. There are many science standards that we cover in kindergarten that can be applied to seasonal animals. All of these are covered in our “All About Turkeys” slideshow. There is even a quiz at the end of the slideshow! 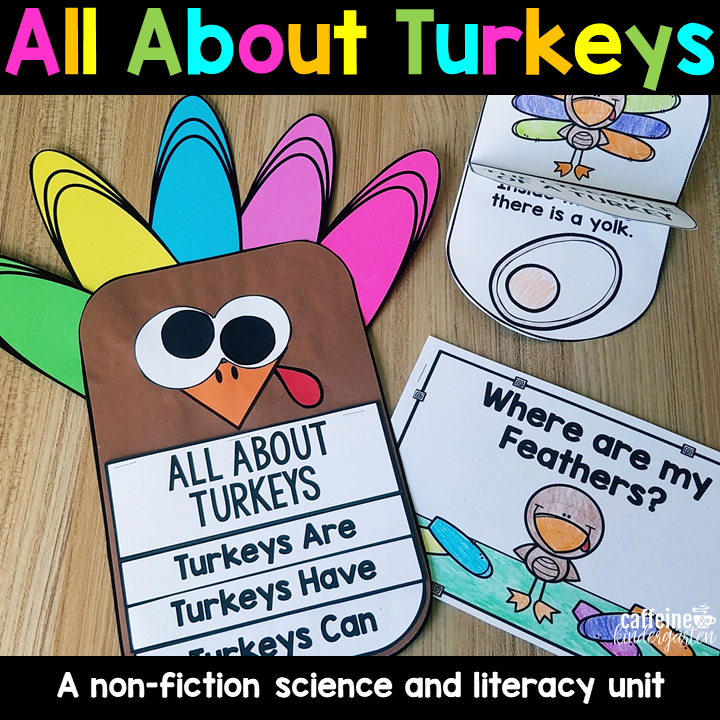 When teaching this turkey science unit, turn it into an integrated science and literacy unit by adding reading and writing! Your students will already be exited about learning about turkeys so they will have a high interest level for literacy. 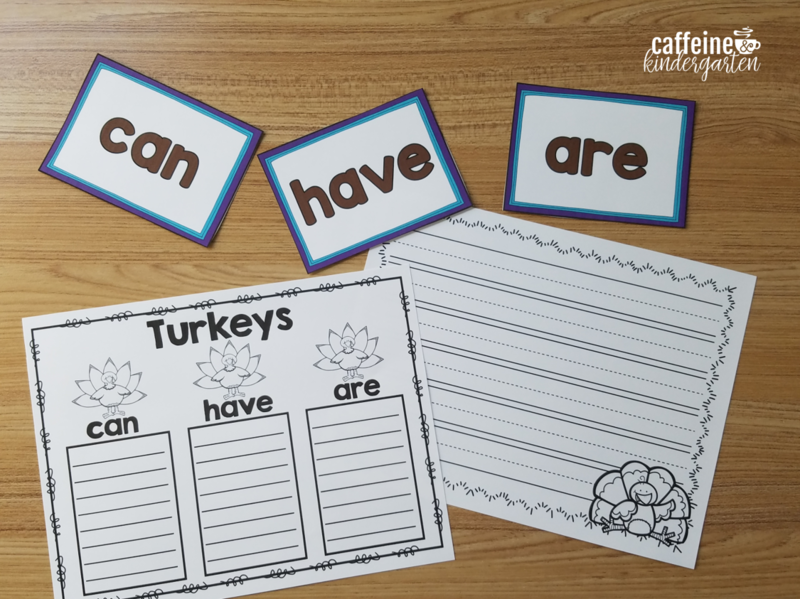 I like to use “can, have, are” maps in kindergarten and first grade to help students form complete sentences. 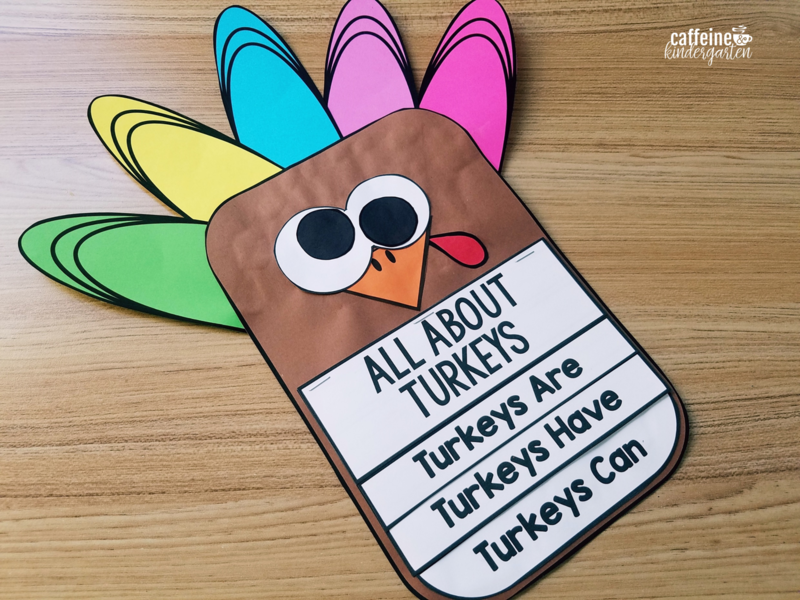 You could easily complete one of these on an anchor chart while using the “All About Turkeys” slideshow. 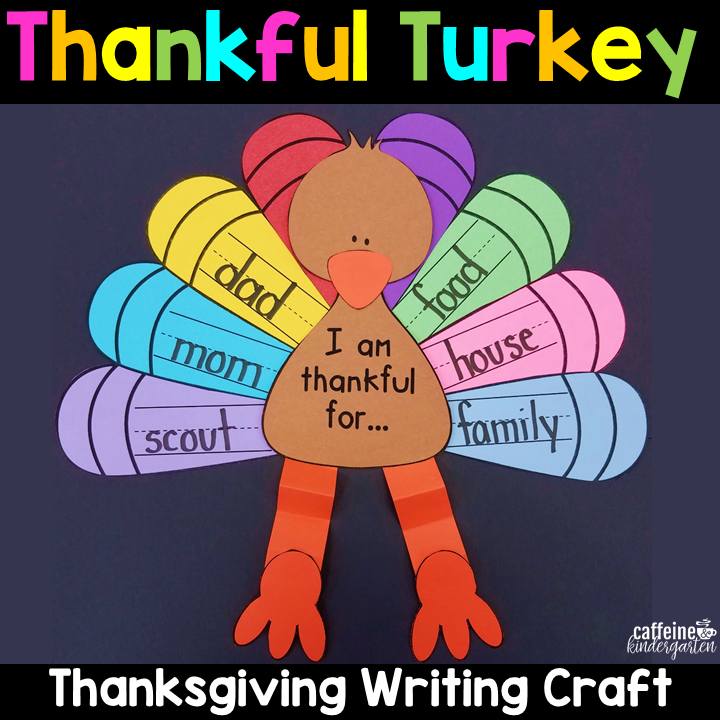 If you are looking for a turkey craftivity, this all about turkeys writing craft is adorable. 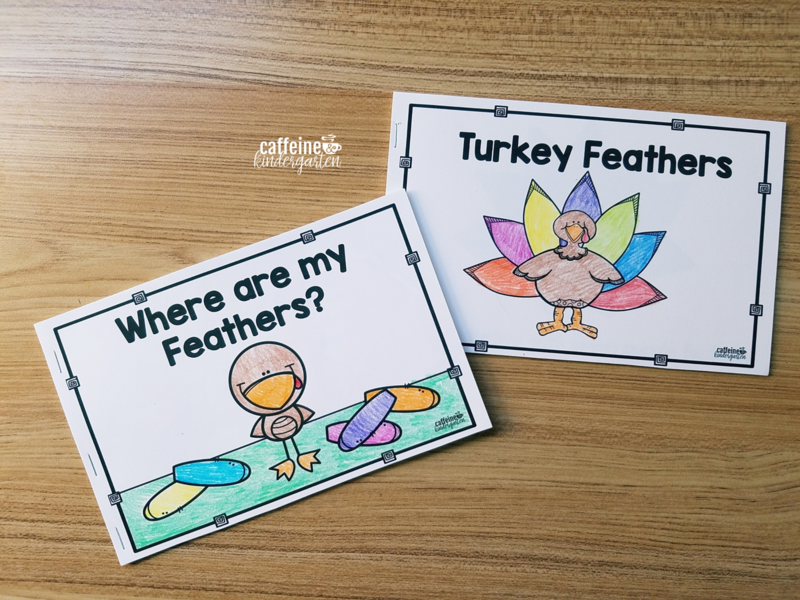 Students will write three sentences within the flip-book and create a turkey around it. Parents always love these writing crafts. I love these emergent readers about turkeys. 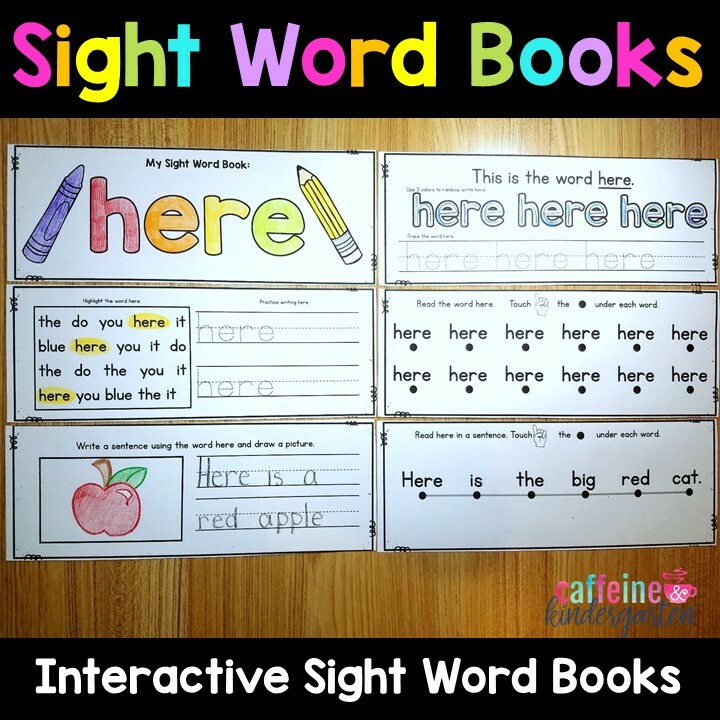 One of the readers focuses on positional words. 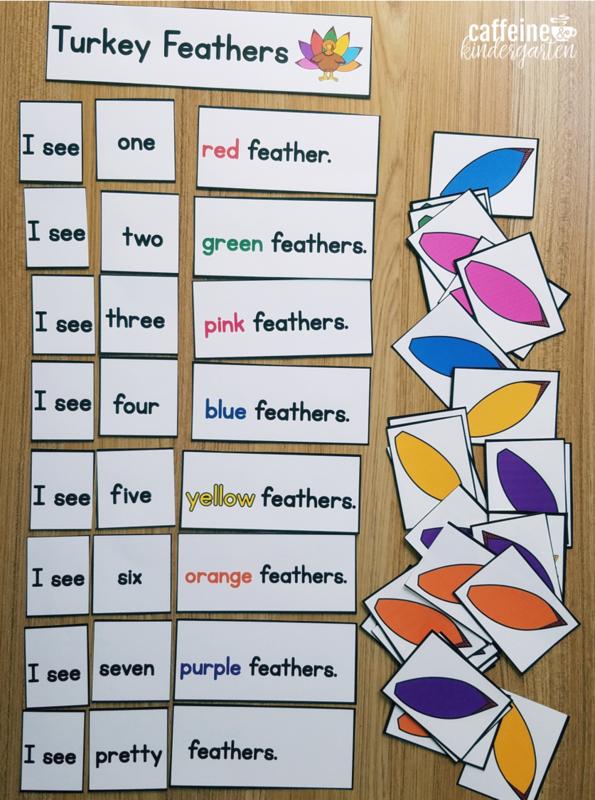 The other reader will have students counting turkey feathers and reading number and color words. 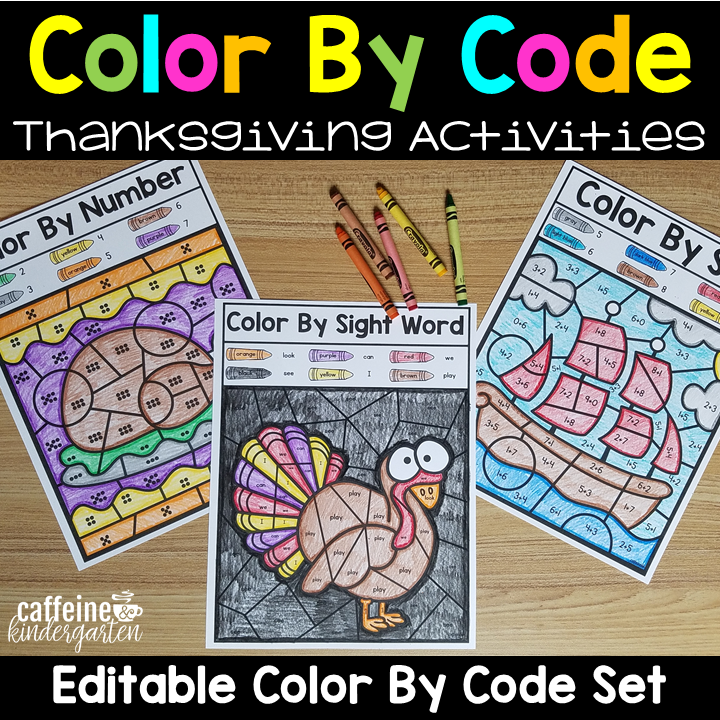 To take this even further, students can use this pocket chart station during the month of November to practice counting, number words, and color words. 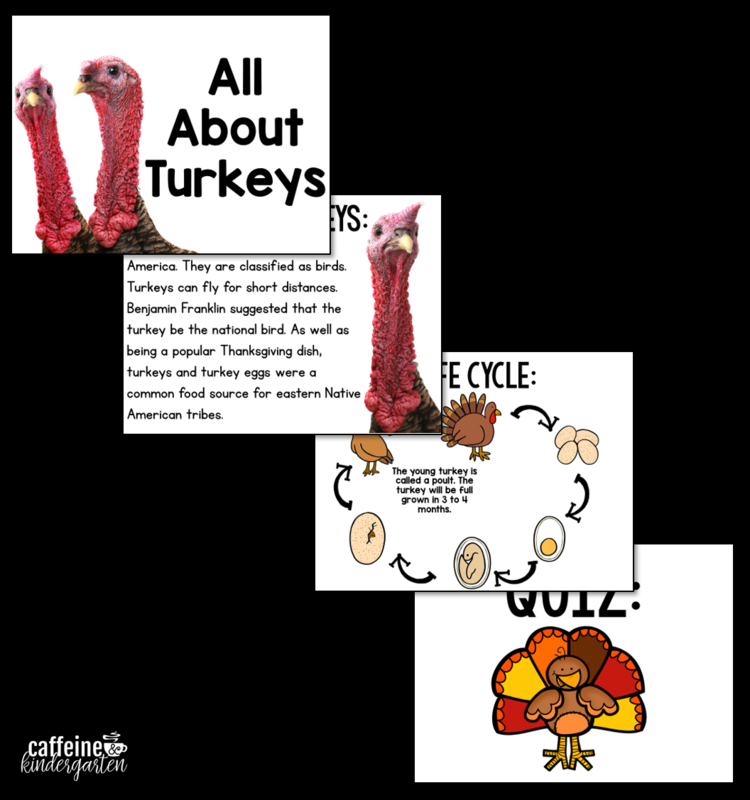 This little turkey life-cycle flip-book is so smart! Instead of having a real beginning or ending it can be continuously flipped around to show students how life-cycles go on and on from parent to child. Of course, it is kindergarten! What fun is it if we don’t get to dress up our students with the cutest little hats? I think of all the hats you can make in kindergarten turkey hats are by FAR the cutest! 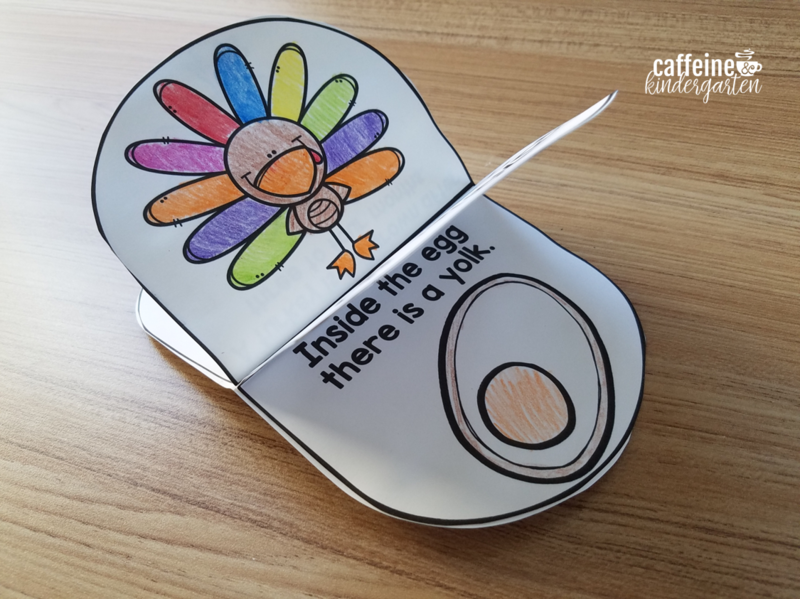 Everything you’ve seen is available in the Caffeine and Kindergarten: Turkeys – An Integrated Turkey Science and Literacy Unit but to snag the HAT FOR FREE as a Caffeine and Kindergarten READER click below!